Building and Spreading Knowledge That Matters: Is Computing a Two-Edged Sword, or a Possible Solution? Huffington Post, 2012 (December). Before We Flip Classrooms, Let’s ReThink What We’re Flipping To. Edutopia, 2012 (October). “Self Learning” is the new “Schooling”. Getting Smart, 2012 (April). Calling All Girls: The Video Gaming Industry Offers Exceptional Opportunities to Young Women. Huffington Post, 2012 (April). High-Quality STEM Education for All: It Takes a Village. US News and World Report, 2012 (March). In the Battle for Our Future, It’s Time for Education Bonds. Huffington Post, 2012 (March). Learning to Make Games for Impact: Cultivating Innovative Manufacturing Skills for the Digital Economy. Paper Published in the “National Conversation on Games for Impact,” (James Paul Gee, Ed.) 2012 (February). Helping Teachers Move from Digital Learners to Digital Leaders. Getting Smart, 2012 (February). Memo to Mayor Bloomberg: Let Them Make Games! Huffington Post, 2012 (January). Where Will the Next Generation of Innovators Come From? Huffington Post, 2011 (December). Ensuring STEM-Rich Digital Literacy Across the U.S. Digital Divide. Huffington Post, 2011 (September). Full STEAM Ahead on CS-STEM Learning. SEED Magazine, 2011 (May). Dessert Before Spinach?! Yes. When Serving Digital Literacy, Start with Dessert. Huffington Post, 2010 (November). Learning Environments that Crack Open Brains (and Souls). Huffington Post, 2010 (November). Waiting for Cupid, Not Superman. Huffington Post, 2010 (October). Constructionism—the word with the N as opposed to V–shares Piaget’s ConstructiVist connotation of children’s learning as actively-building knowledge structures irrespective of the circumstances of the learning environment. But Papert considered the learning environment, the learning tools and culture and how these impact thinking and learning. This is why he playfully changed the V to an N in the mid-80s. He stayed intellectually-committed and theoretically-connected to Piaget, but he also profoundly-differentiated his theory of learning from that of Piaget–inspired by the computational tools he created and the cognitive sciences and thinkers of MIT in the 80s. – Idit Harel. 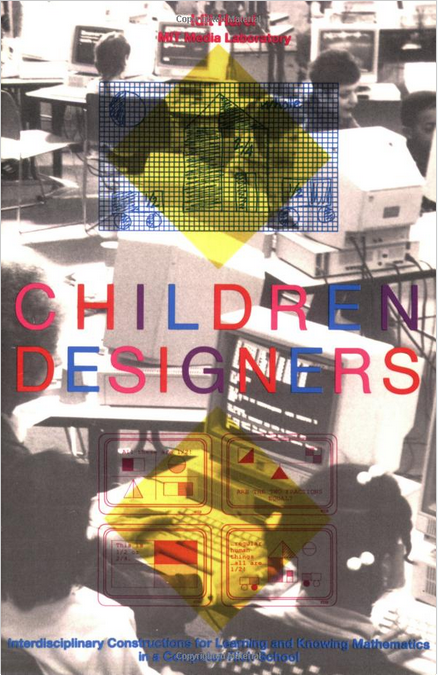 Children Designers: Interdisciplinary Constructions for Learning and Knowing Mathematics in a Computer-Rich School. Ablex Publishing, 1991 (August). 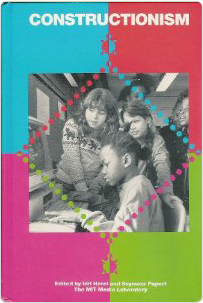 Winner of the 1991 Outstanding Book Award from the American Education Research Association (AERA). Constructionism (co-editor, with Seymour Papert). Ablex Publishing, 1991 (September). Constructionist Learning. 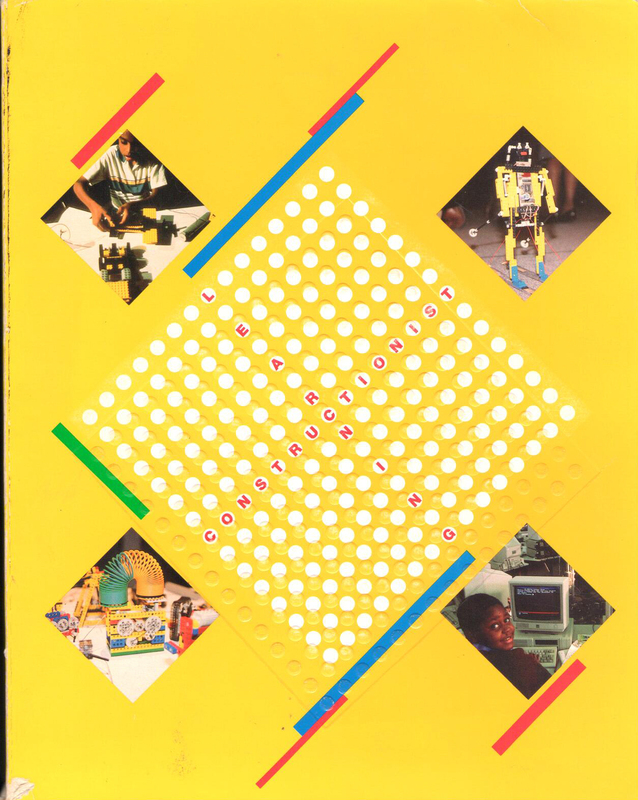 MIT Media Lab Publication, 1990 (April). MaMaMedia Internet Magazine for Kids – A key mission is to communicate with children (both online and offline) about the technology that has become part of their everyday lives, and how its influence on youth, families, friends, athletes, artists, students, and global citizens. Kids expect to see, hear, and read about technology at the movies, on television, on the radio, and in print. It’s all part of kids’ culture! 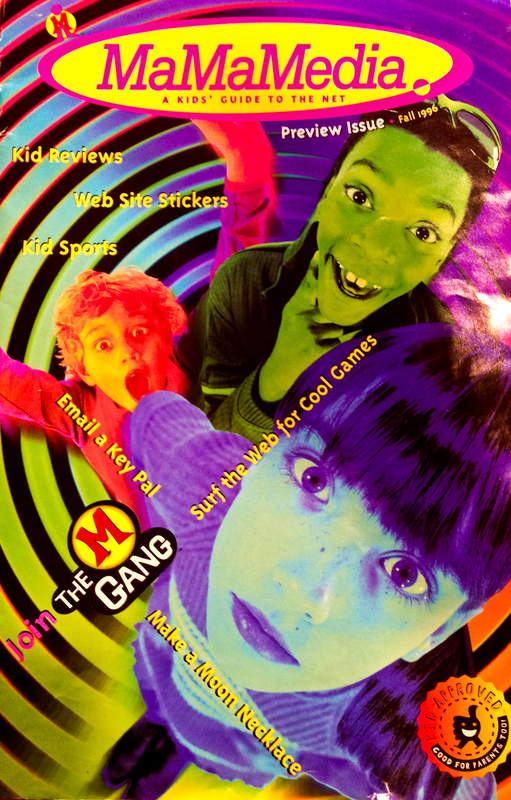 MaMaMedia – A Kids’ Guide to the Net, was a 20-page, 4-color quarterly magazine. Was the first of its kind when launched in 1996, and still is the only print publication about the Internet-fully dedicated to kids. Published during 1996-2000, it reached over 1 million readers and introduced children and parents to the culture, technology, and language of new media and the Web, and recommended the best places on the Internet. 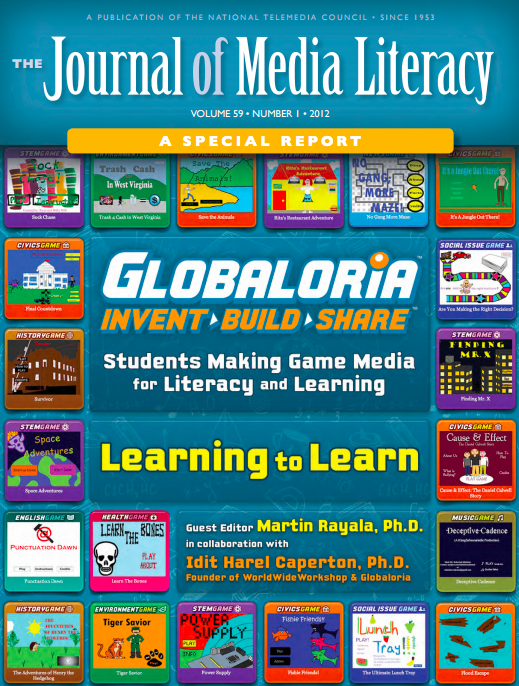 Globaloria: Students Making Game Media for Literacy and Learning. The Journal of Media Literacy. Vol 59 Number 1. Marieli Rowe (Ed.). National Telemedia Council, 2012. (Special Issue dedicated to Globaloria program). Over 50 research reports from 2006 to 2013 can be found on the World Wide Workshop website. 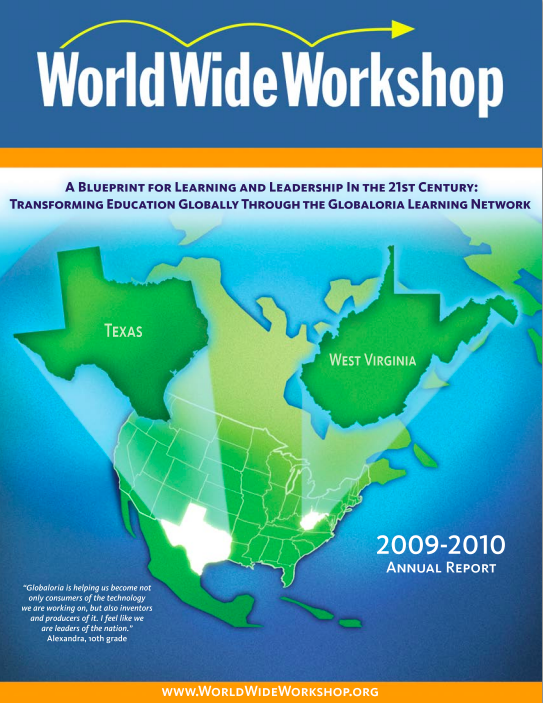 A Blueprint for Learning and Leadership in the 21st Century: Transforming Education Globally Through the Globaloria Learning Network. World Wide Workshop, NY, 2010 (November). Contrasts in student engagement, meaning-making, dislikes, and challenges in a discovery-based program of game design learning. (co-author Reynolds, R.) Journal of Educational Technology Research and Development, 59(2), pp. 267-289, 2011. Toward a theory of game-media literacy: Playing and building as reading and writing. International Journal of Gaming and Computer-Mediated Simulations, 2(1), 2010 (January). Globaloria West Virginia: Empowering students and educators with 21st-literacy digital literacy through a game-making learning network. World Wide Workshop, NY, 2009 (October). The emergence of 6 contemporary learning abilities in high school students as they develop and design interactive games and project-based social media in Globaloria-West Virginia. (co-author Reynolds, R.) Presented at AERA; World Wide Workshop, NY, 2009 (April). The Case for the Globaloria Network in West Virginia: Empowering youth to create and collaborate online with a 21st-century game-making curriculum. World Wide Workshop, NY, 2008 (December). Software Design as a Learning Environment. Interactive Learning Environments. Vol. 1 Number 1. Elliot Soloway (Ed.). Ablex Publishing, 1990. (Invited opening article for the launch of a new journal on the emerging science of learning in real learning situations, with technology). The Instructional Software Design Project for Learning Mathematics in a Computer- Rich School. In the Journal of Mathematical Behavior. Ablex Publishing, 1989 (Special Annual Issue dedicated to Harel’s outstanding dissertation research). “Hard Fun:” The Essence of Good Games AND Good Education. Telemedium Journal of Media Literacy. National Telemedia Council, 2005 (May). 21st Century Learning: Exploring the Convergence of Children, Technology & Learning. Article Series written by Idit Harel and by Seymour Papert. MaMaMedia.com, 1996-2003. Learning New-Media Literacy. Telemedium Journal of Media Literacy. National Telemedia Council, 2002 (May). MaMaMedia – A Kids’ Guide to the Net. The 1st Children’s Magazine about the Internet. Published Quarterly by MaMaMedia Inc. 1996-2000. And a Child Shall Lead Them: Young Kids Show the Benefits of a New Affinity with Technology. CONTEXT Magazine, Man & Machine, 1999 (January). Clickerati Kids, Who Are They? 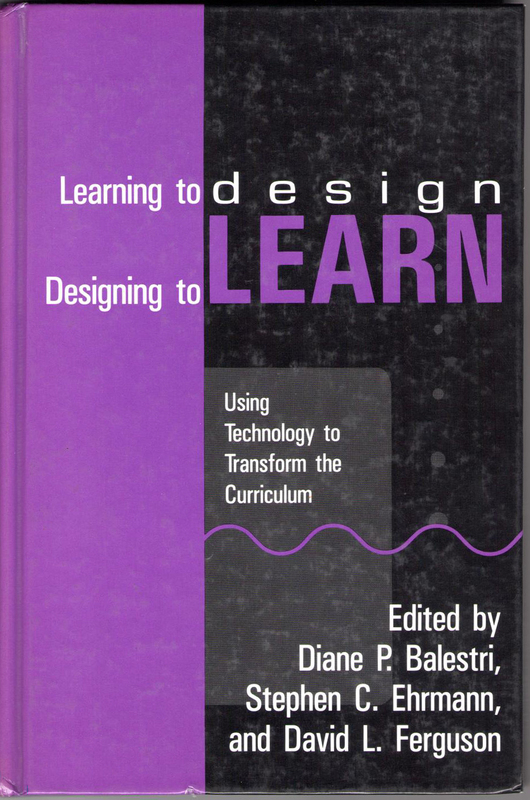 21st Century Learning, 1997 (March). Learning Skills for the New Millennium: The Three X’s. 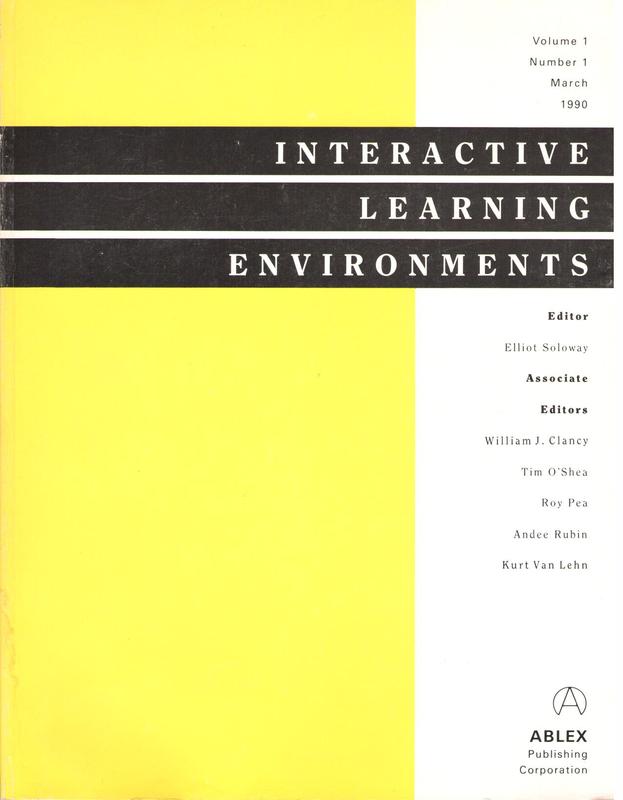 21st-Century Learning, 1996 (October). Learning About Learning. Newsweek. 1989 (June).